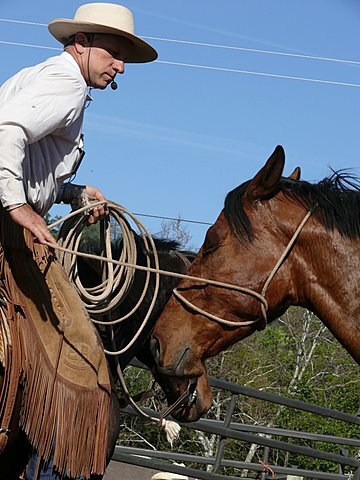 ~ At Double P Horsemanship, it is our goal to share with friends, clients and the community, the BUCKAROO/VAQUERO style of horsemanship. 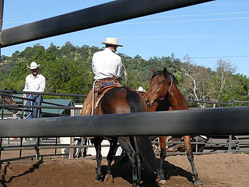 ~ Our focus is to help the human and the horse to become respectful of each other on the ground and in the saddle. 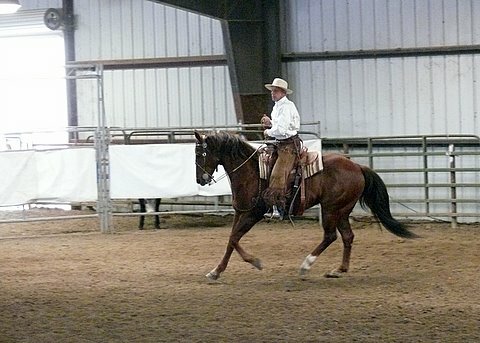 ~ We take pride in teaching this quality Horsemanship to the human through personal attention to detail, lessons, and clinics. As well as helping the horse learn how to move their feet properly and engage their mind. 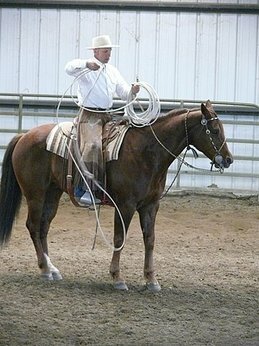 ~ We first learned about this style of Horsemanship at McGinnis Meadows Cattle & Guest Ranch in Libby Montana back in 2001. What a life changing experience to have gone there and learned some of what they have to share about World Renowned Master Horseman Buck Brannaman. 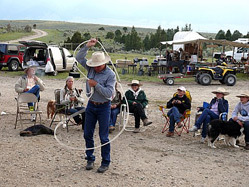 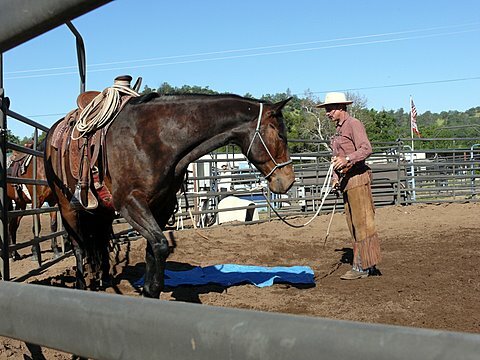 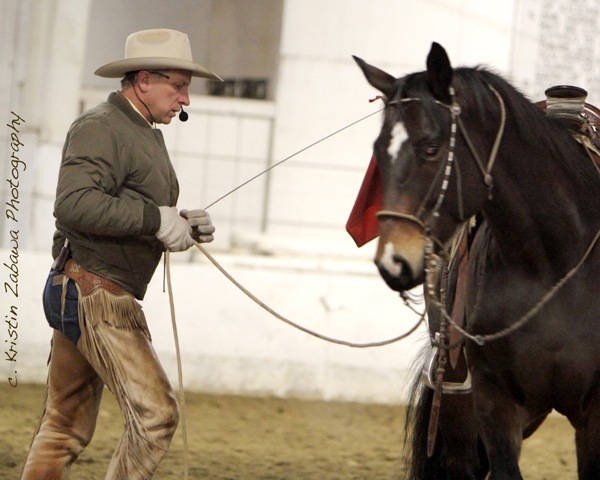 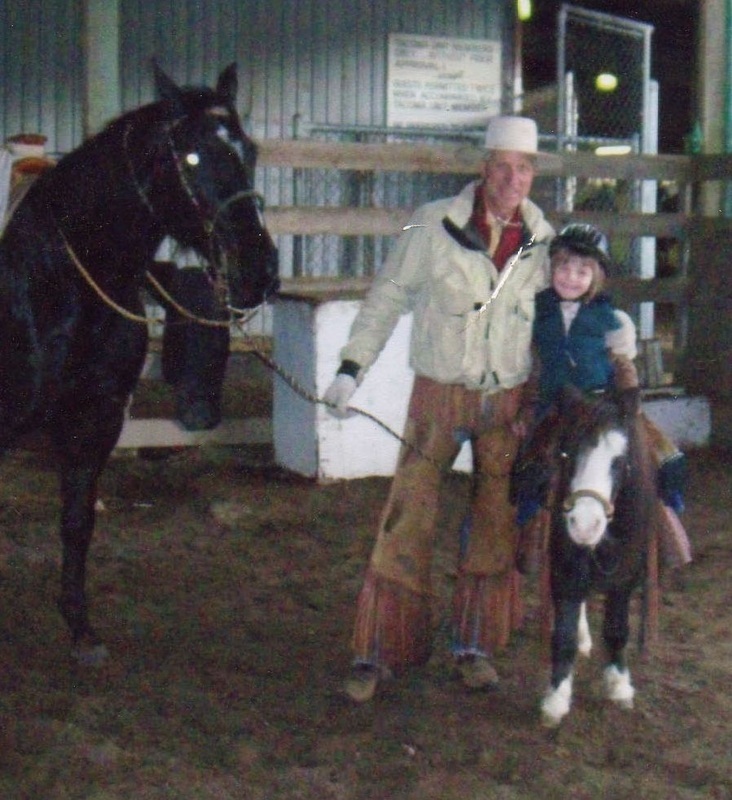 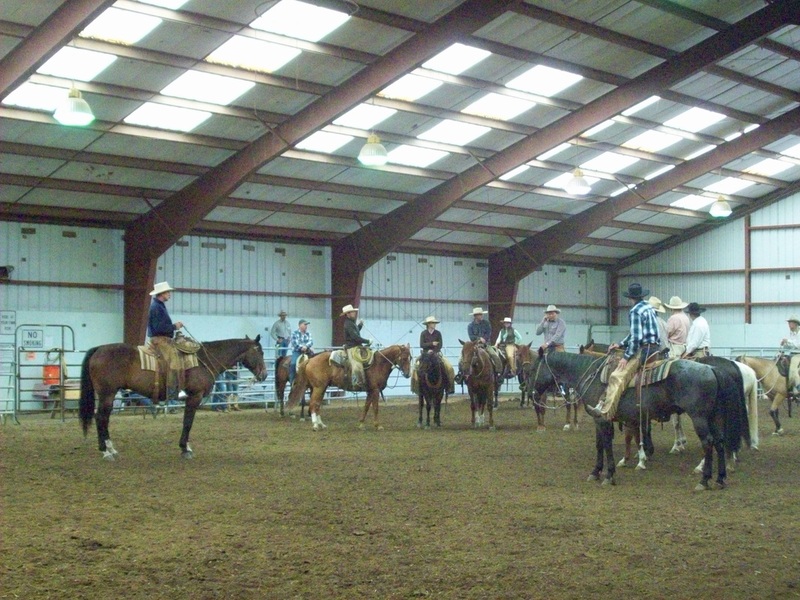 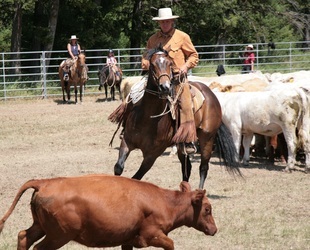 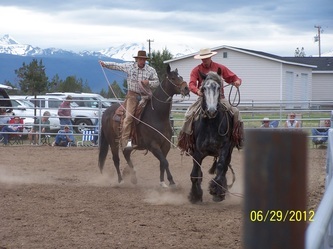 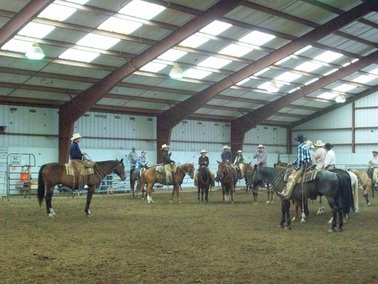 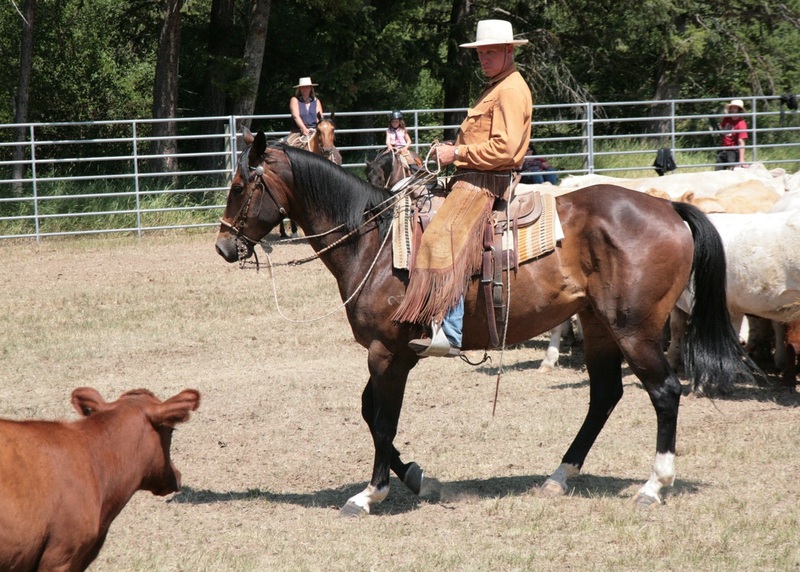 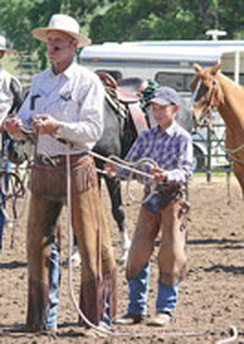 We have been riding with Buck and auditing his Clinics for more than 11 years now. 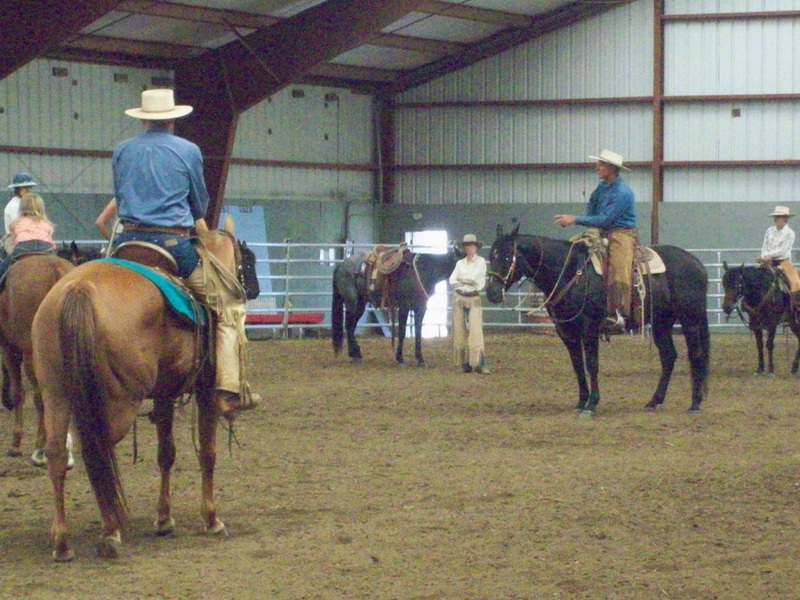 We continue to advance our horsemanship skills by working on the many things Buck has shared with us at his clinics through out the years.